Neverwinter Nights 2: Storm of Zehir is an expansion pack for role-playing game Neverwinter Nights 2, developed by Obsidian Entertainment and published by Atari. It was released in late 2008 in North America, Europe and Australia. Like previous entries in the series Neverwinter Nights, Storm of Zehir is based on pen and paper fantasy role-playing game Dungeons & Dragons, and uses the whole set of editing rules 3.5. 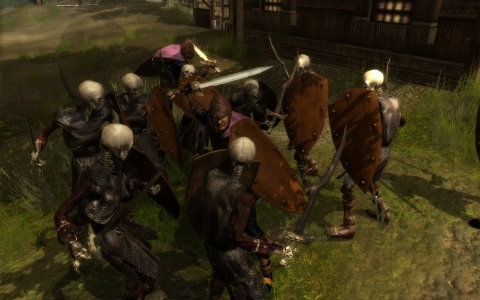 Neverwinter Nights 2: Storm of Zehir was inspired by the older video games like Baldur’s Gate and Icewind Dale franchises. The story foreshadows the events of the fourth edition of Dungeons & Dragons and follow the adventures of a group of traders in the Samarach and areas of the Sword Coast campaign setting Forgotten Realms. 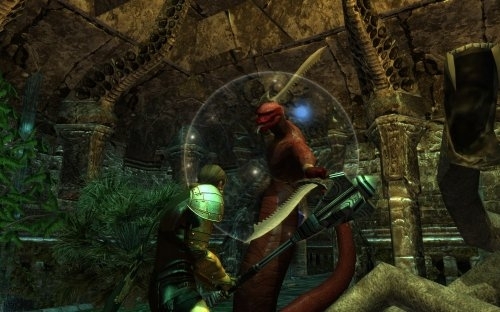 Neverwinter Nights 2: Storm of Zehir received mixed reviews from critics. 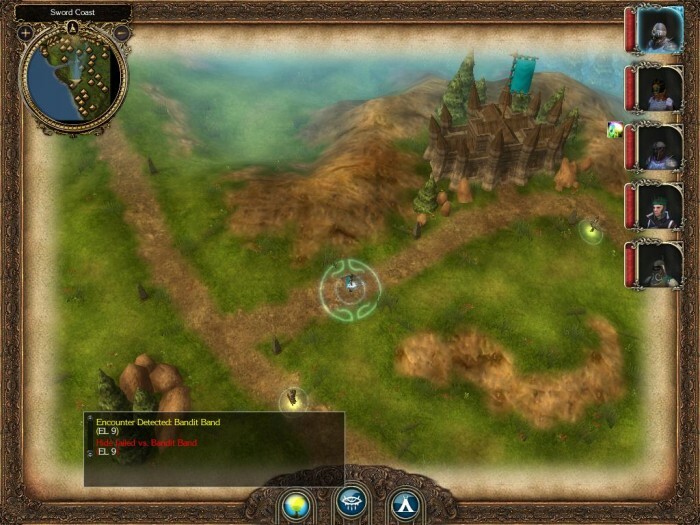 Reviewers were satisfied with the new features introduced in the game, as more customization options and a party overland map, but not impressed with the game’s story and technical achievements.